French architect Jean Nouvel – seen here at the launch of his new café collection for Emu at Salone del Mobile in April – is one of many big names creating innovative outdoor furniture this season. Here are our top seven picks. Many of Italy’s top tile manufacturers launched new collections during Milan Design Week. The meticulously detailed, vibrant and even super-glam works from Bisazza, Mutina, Budri and Lea Ceramiche got our attention. The Italian manufacturer always has a big presence during the fair, but this year, to celebrate its 60th anniversary, it has announced a long list of special events that will take place over the coming year. Twenty-six days to go! 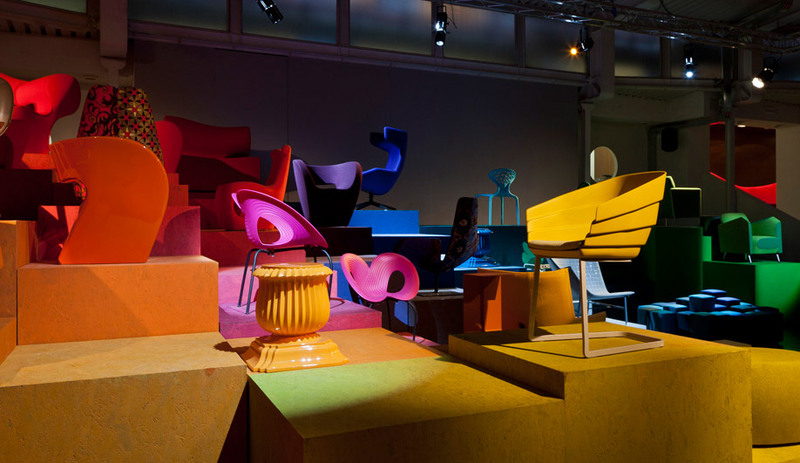 With less than a month until Salone del Mobile, we’re previewing the most promising products, events and exhibits the show and the Fuorisalone offsite circuit have to offer. Today, four sofas from Italian heavyweights, including Poltrona Frau and Moroso. 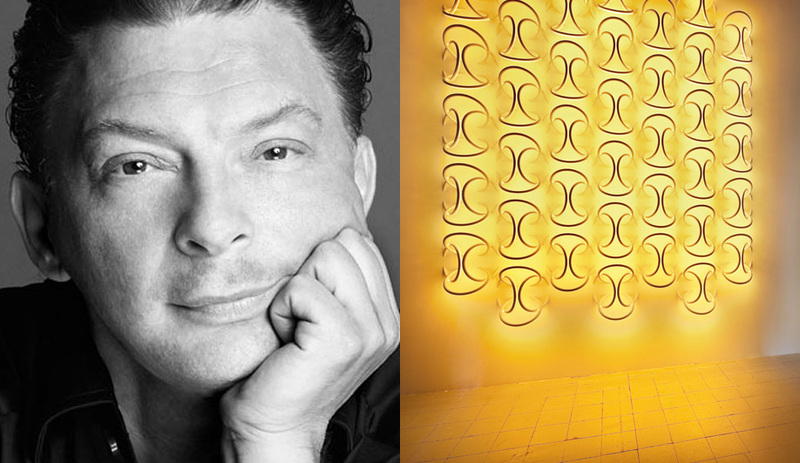 Piero Gandini, the president and CEO of the Italian lighting manufacturer, sat down with Azure to discuss its modus operandi, from its exclusive designers to its lighting that morphs into architecture. Italian lighting giant Flos gets the boutique treatment at Lightform’s new showroom in Toronto. How do great designs set major trends? On Thursday, January 26, Conversations in Design hosts 12 tastemakers – including Piero Lissoni and Karim Rashid – who will discuss what they look for when they design, manufacture or commission contemporary furnishings and interiors that end up exploding on the world stage.